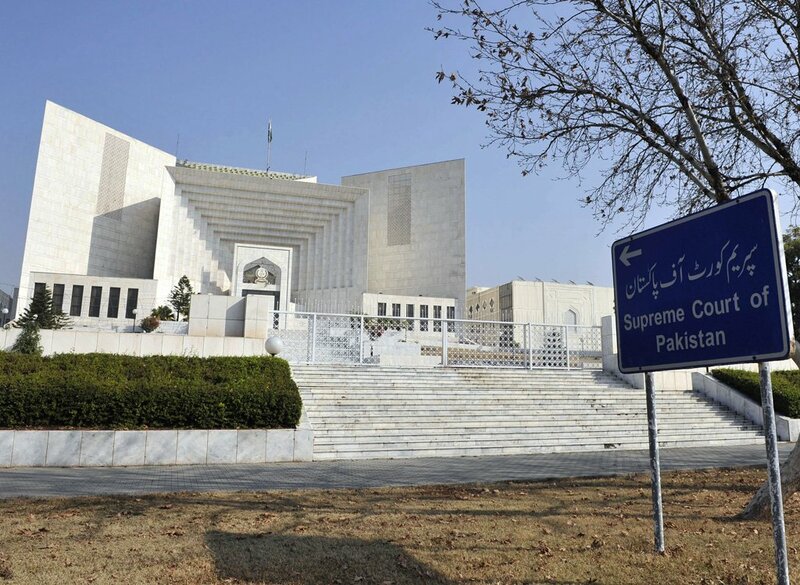 SHABQADAR: After the apex court imposed a lifetime ban on former prime minister Nawaz Sharif, Qaumi Watan Party chief slammed him for opposing an end to the very constitutional provision to which he had fallen victim. Addressing a public gathering at Nisata in Charsadda on Friday, Qaumi Watan Party (QWP) chief Aftab Ahmad Khan Sherpao slammed Article 62-F as a remnant of General Ziaul Haq’s rule. 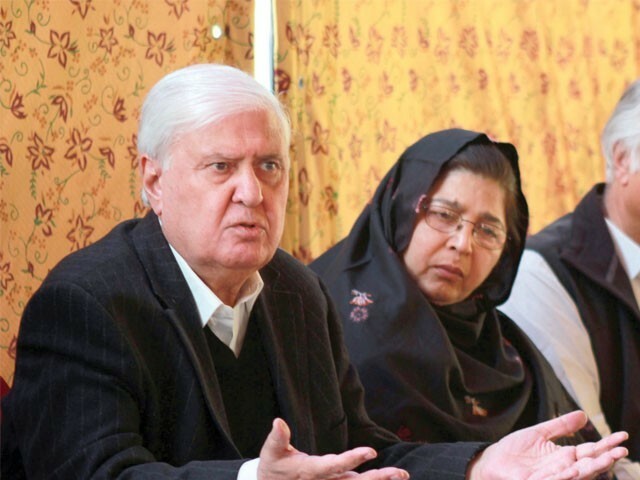 Noting that the Supreme Court had only interpreted what had been written in the constitution, Sherpao called on those making a brouhaha over the decision to take heed that tomorrow someone else may be disqualified by the law. He added that if the incumbent government fails to amend the law today, it would be the responsibility of the next government to amend this clause in the Constitution to strengthen democracy. Published in The Express Tribune, April 14th, 2018.